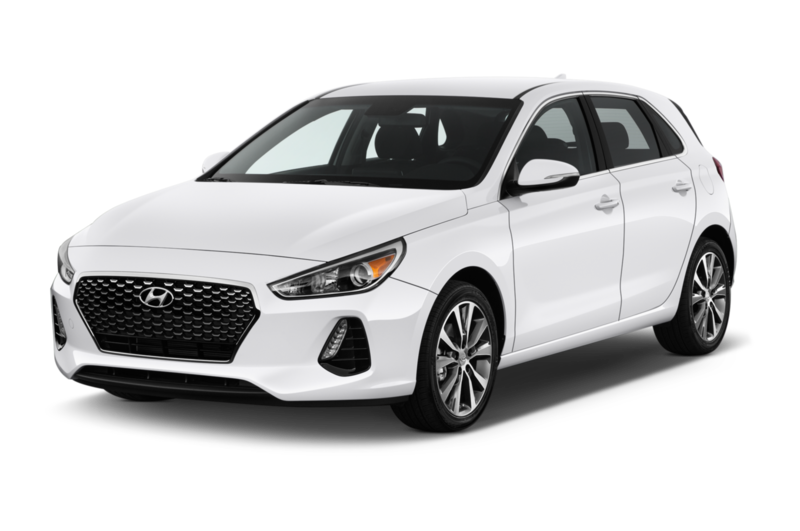 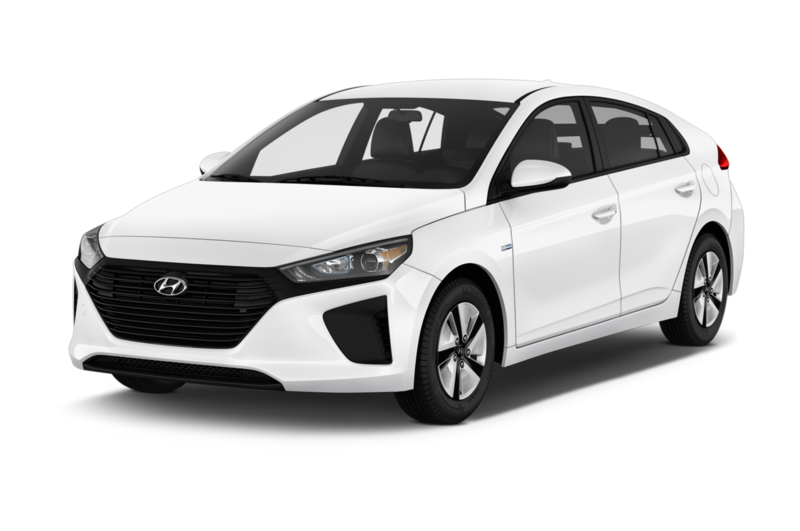 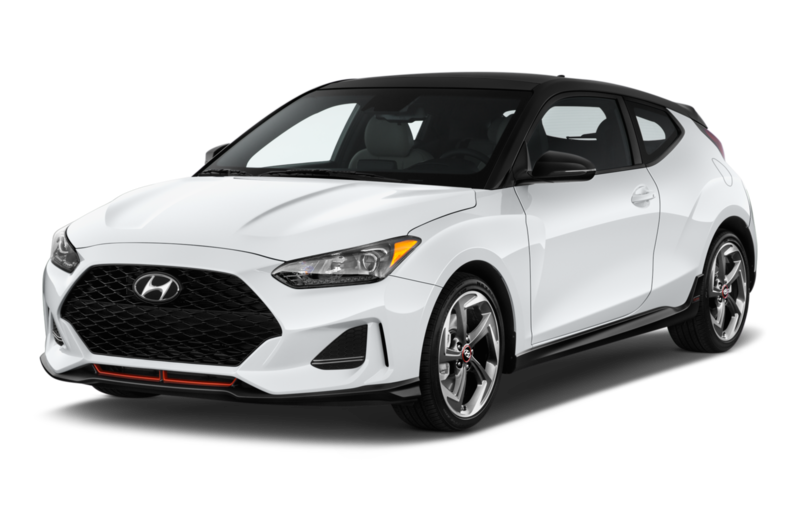 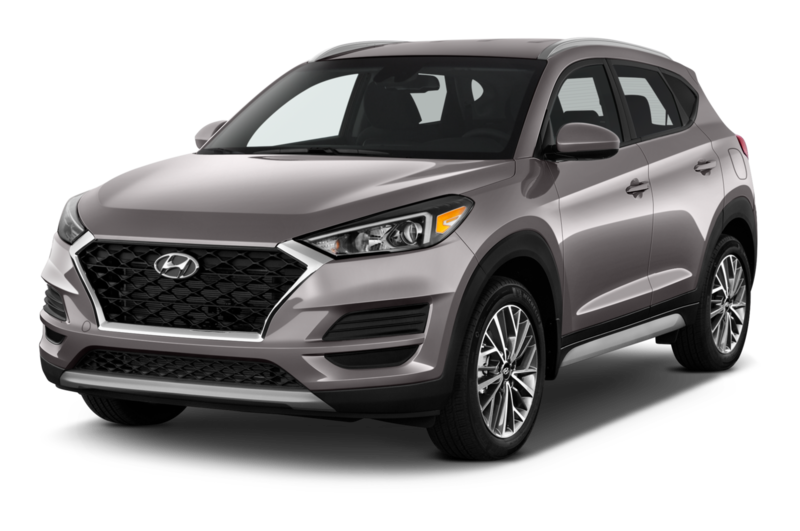 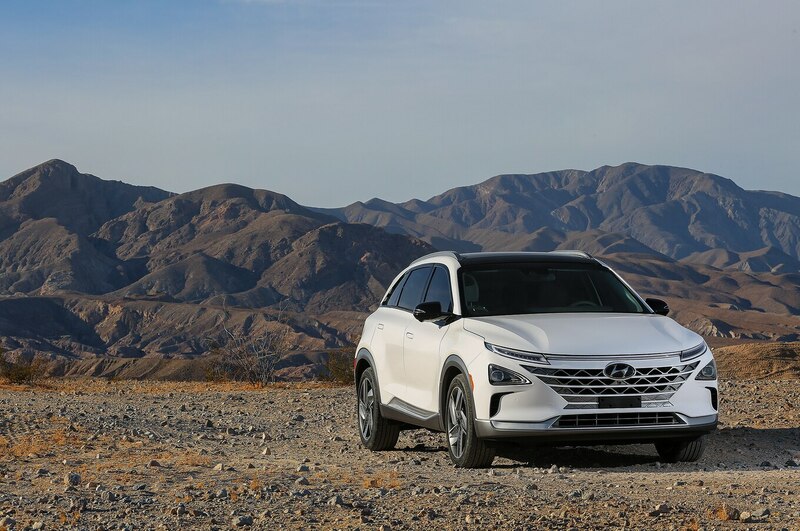 Hyundai has become increasingly popular in the U.S, thanks to its generous basic warranty and cars that have continued to improve. 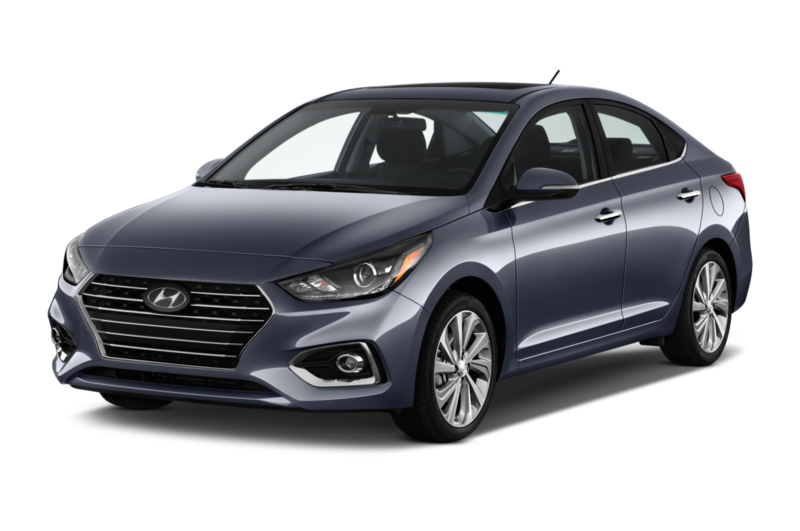 Hyundai's value-driven lineup includes the Elantra compact , Tucson crossover, and Sonata midsize sedan. 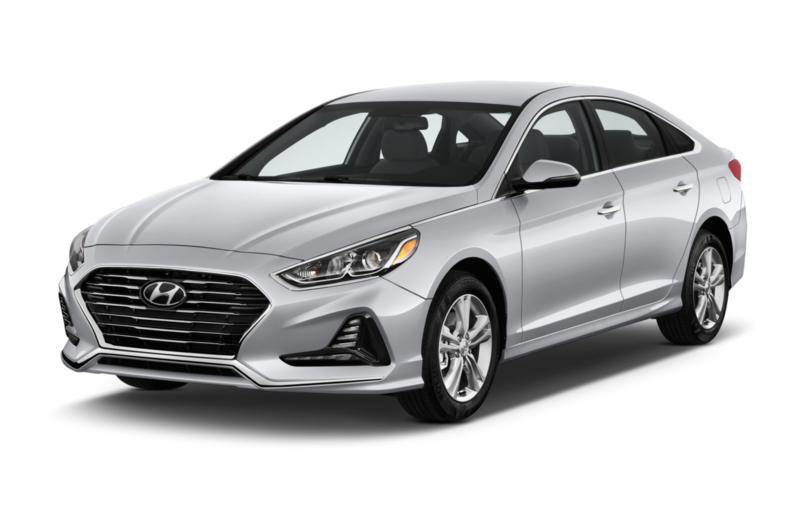 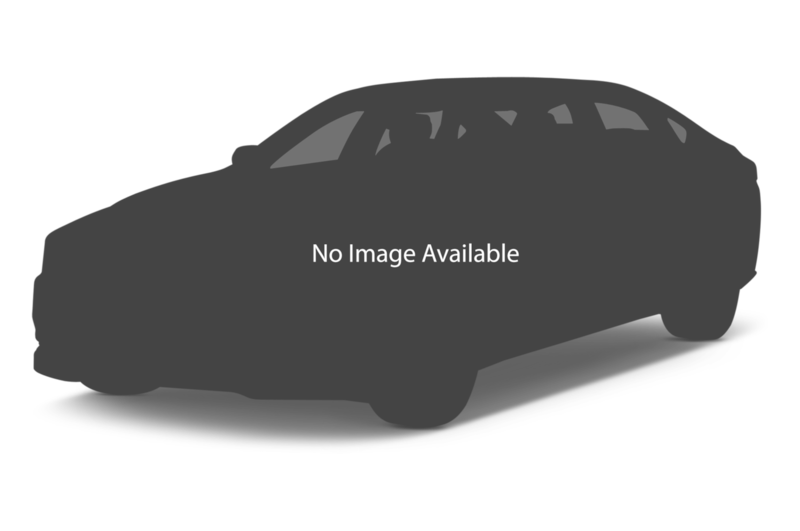 What you'll no longer find in Hyundai's lineup are luxury cars, now that the automaker has broken out Genesis as a separate luxury brand. 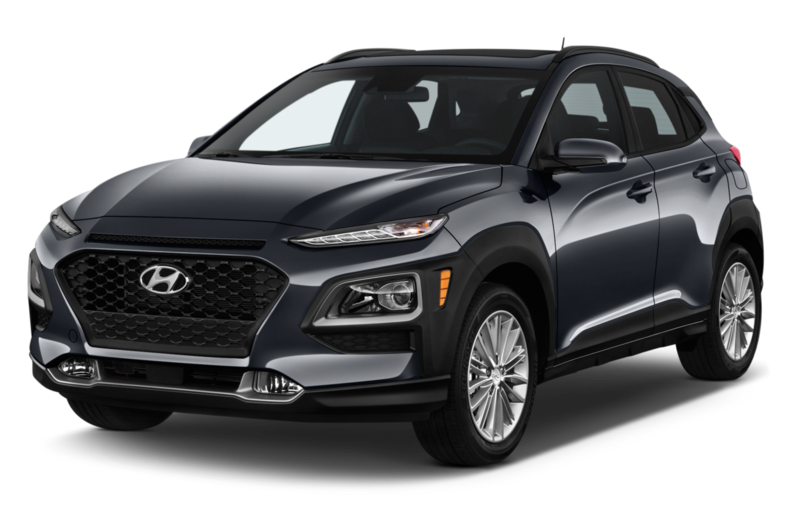 Most Expensive: With the Genesis luxury lineup's strategic rebranding, the company's most expensive model is now the three-row Santa Fe SUV. 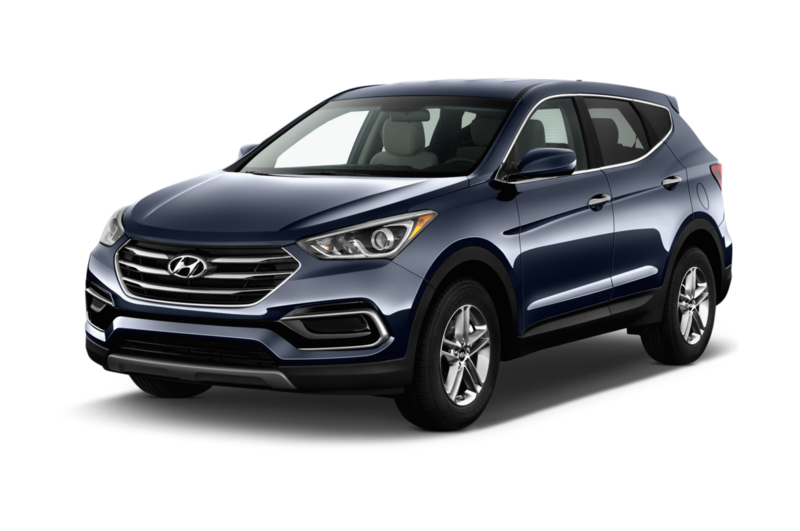 With all the boxes checked, the Santa Fe can near $45,000.